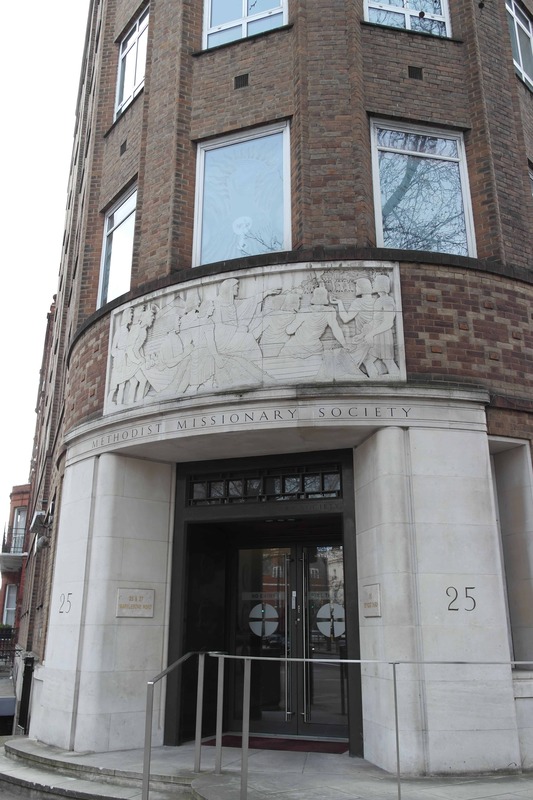 Every year our Board presents the Society’s annual report to the Methodist Conference. This is the body that agrees policy for the Methodist Church. Conference meets as a group of 306 representatives, along with a number of associate and ecumenical members.